We can aslo arrange your transfer from Chania or Heraklion airport/port. Book your Taxi / Minibus for Hotel Pyrgos! 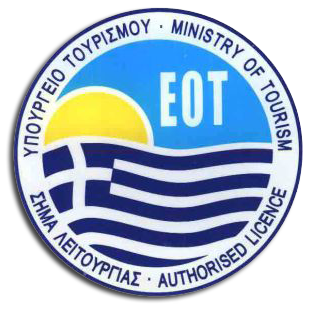 Copyright (c) Chania Hotel Pyrgos 2015-2018. All rights reserved.